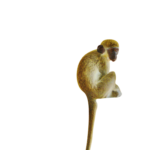 Miss Heidi’s first book was inspired by her experiences with Lion Paw the beach dog and Oliver the Vervet Monkey. Miss Heidi did not raise Lion Paw, but she spent a lot of time with her because Lion Paw was raised to guard the beach where Miss Heidi taught sailing to children. 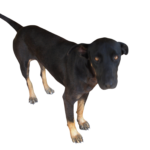 Oliver was orphaned and brought to the same beach as a baby to be cared for by those working there. 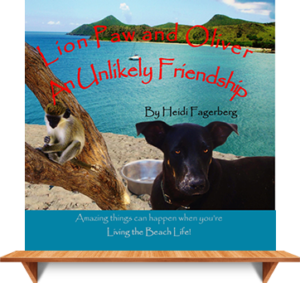 It was quite clear that Lion Paw wanted a friend so Miss Heidi set about helping Oliver and Lion Paw learn how to play with one another. How did that unfold? Well you will just have to read the story to find out!